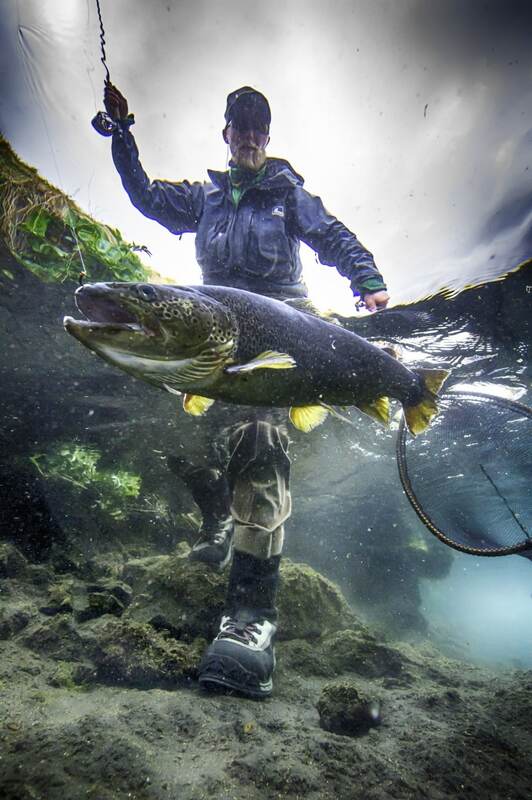 Fishing Iceland, in partnership with Fishing & Hunting destinations(F,H,D) is a Icelandic travel agency with a solid group of experienced guides and access to some of the best quality fishing for Salmon & Trout that Iceland has to offer today. You don’t need years of fishing experience to join us, we have great team of guides who are by your side the whole time and make sure you get the most from the trip. 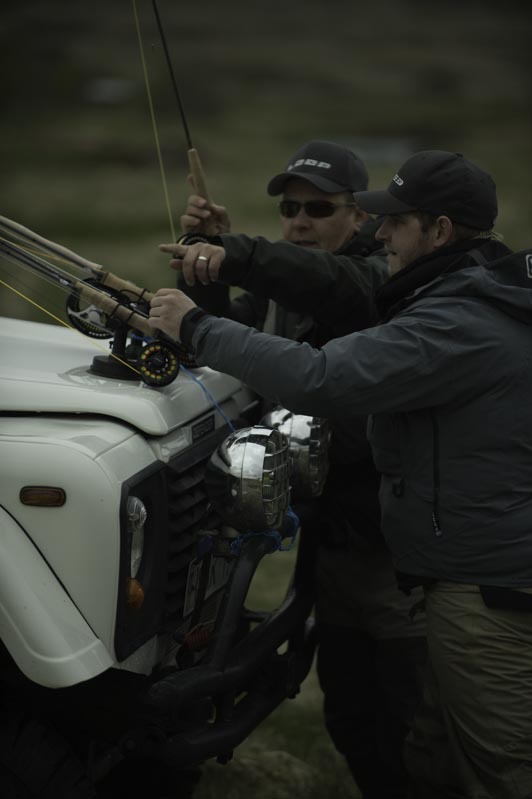 Fishing Iceland offers you to join us for custom made trips from 3 to 6 days, or customize the trips to fit your needs. If you have any specific requests, like different number of fishing days, Fishing day tours, combos for salmon and trout or anything else to do with the fishing can we manage that for you. Fishing for salmon in the gin clear Rivers of Iceland with riffling hitch or small salmon flies is a unique experience. 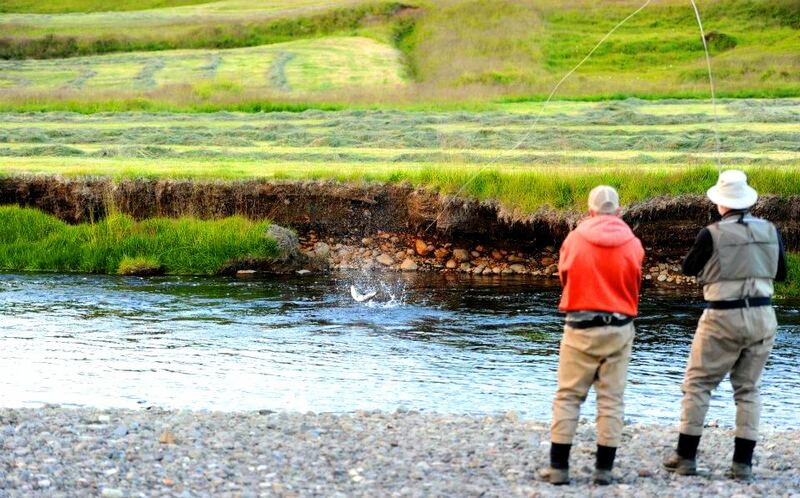 The trout fishing isn’t any less of quality for fishing in Iceland. The biggest trout’s landed each year are over 10kg, that’s a fish to go for. 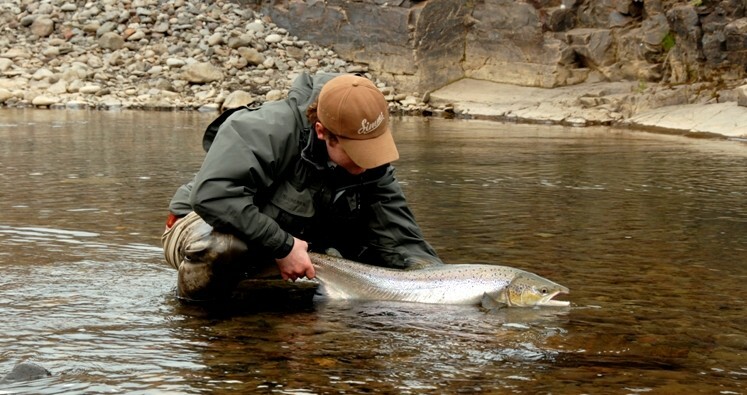 The Atlantic salmon lodges in Iceland has world class standard with full services. You can also fish for salmon in a self catering lodge. 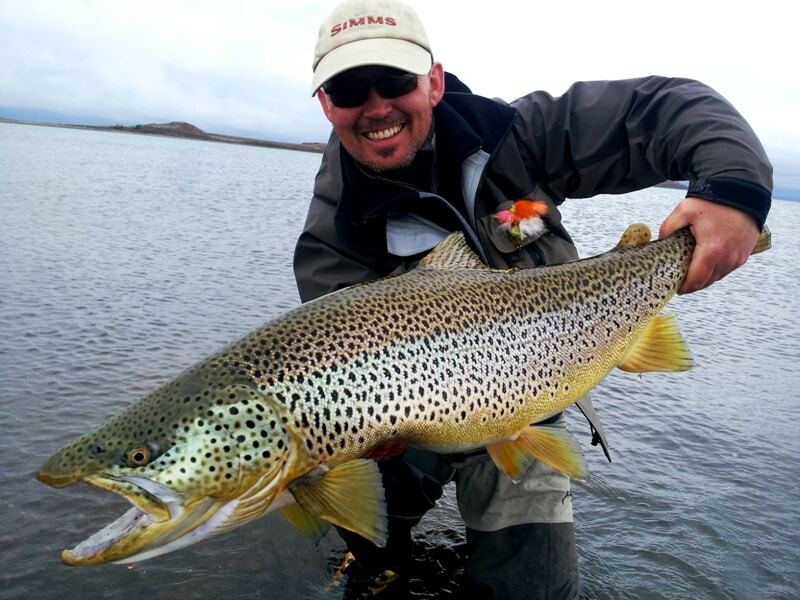 Joining Fishing Iceland for Trout trips you can enjoy the best Icelandic cuisine by request. I’m not talking about the very best of the best, like the tasty rotten shark, sour ram testicles or sheep head, no I’m talking about local food the traditional lamb fillet Sunday steak like all moms and grandmas has done trough the past with caramel potato’s, cod fillets, meat soup and Viking breakfast, Skyr with cream and flatkaka with smoked lamb. I’m talking about the real stuff. You can see on our website many different options for Salmon and Trout fishing and we will do our best to fulfill your dreams.